My mind has been a perfect storm of taxidermy lately. First, came all the talk about Yann Martel’s new book which uses taxidermy as an allegory for the holocaust. Then I was shown a link to the homepage of the Minnesota Association of Rogue Taxidermists, or MART. Just the term ‘rogue taxidermy’ gets me excited. Some of the work by these artists defies description and I encourage everyone to check out the websites of the association members. Learning about rogue taxidermy led me to a Vancouver-based artist named Mirmy Winn. Mirmy uses mounted weasels and snakes – and sometimes their skeletons – to make wonderful painted box sculptures that remind me of medieval triptychs. Mirmy’s most compelling work, though, is her “Human Series.” These boxes feature real human bones and are inspired by the reliquaries of saints. 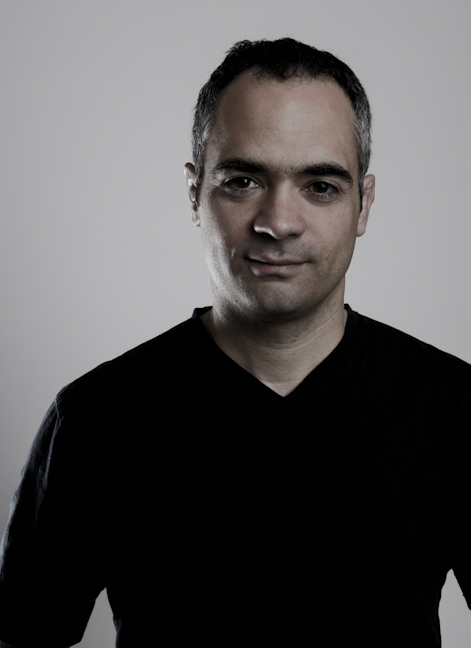 It is fascinating and thought-provoking work. I will be visiting Mirmy this summer to write a story about her work for The Walrus magazine. 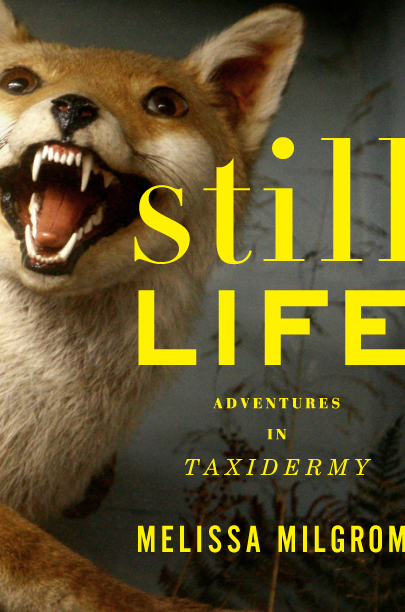 My preparation for this story led me to one of the most remarkable and entertaining books I’ve read in a while, Still Life: Adventures in Taxidermy. For Still Life, author Melissa Milgrom spent two years among expert taxidermists in the US, the UK and Canada. (Turns out one of the world’s most celebrated taxidermists lives just outside of Edmonton.) The taxidermy world, as Milgrom reveals, is abundant with wonderful characters. They are not ‘rogues,’ per se, but they share an absurd obsession with making the dead seem as alive as possible. The topic seems to be a writer’s dream, and Milgrom’s book is an unexpected joy.